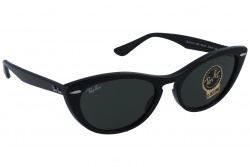 Ray Ban is considered the first quality sunglasses brand from the modern age. 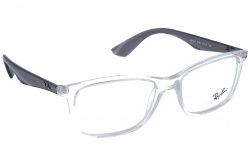 Their designs and materials made its models one of the best of the sector. 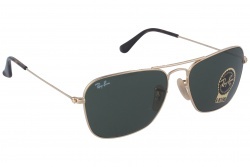 The brand started with two models that nowadays are the most famous: The Aviator and the Wayfarer. 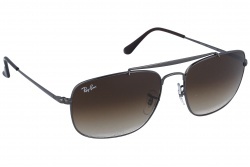 Currently, the brand has other products that are very famous as the Clubmaster. They also have adapted these models for eyeglasses. 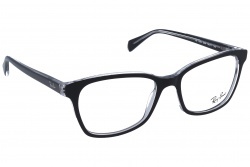 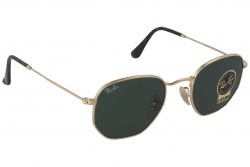 Ray Ban uses the best materials in its products to ensure comfort, resistance and durability. 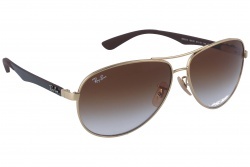 Inside its catalogue the brand has a wide variety of sunglasses. 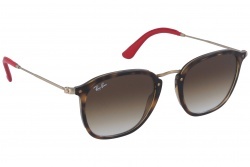 Among them you can find the model that adapts best to your taste. 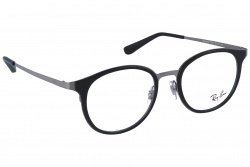 From retro designs that remind of those first models of the brand, to others much modern in which they innovate looking for something new and unique. Furthermore, inside their collection also we can find polarized models that block reflections, ensuring the best comfort. 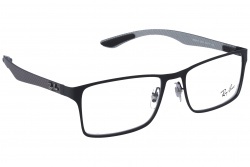 Inside its catalogue the manufacturer has a part for men glasses. 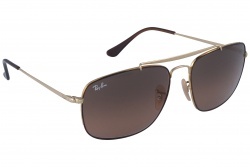 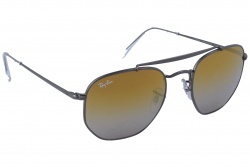 Among them we can emphasize overall aviator models, but also squared, round and rectangular. 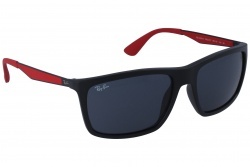 These designs have striking colours as red, blue, green or more classic tones as black, grey or brown. The catalogue has a wide variety of glasses intended for women in which you can find a model that adapts best to your necessities. 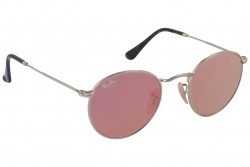 The most emphasized models are round and aviator, with feminine and modern colours. 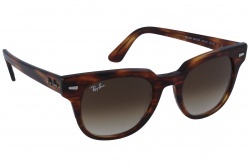 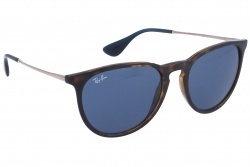 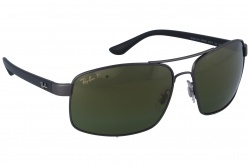 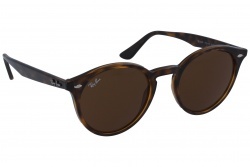 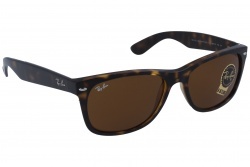 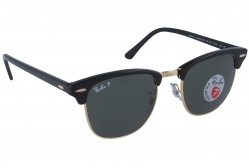 In our webpage you can find all Ray Ban models at best price. 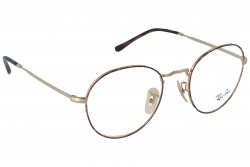 If you have any doubt during the purchase process please make contact with our team, they will be pleased to help you. 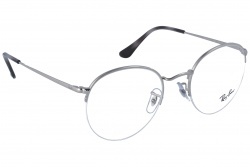 The company started in 1933 by Bausch & Lomb. 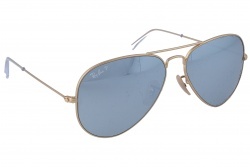 This same year the general MC Cready asked the founders to make sunglasses that allowed US pilots to block reflects when flying. It wasn’t until 1937 when the brand registered under the name of Ray Ban. 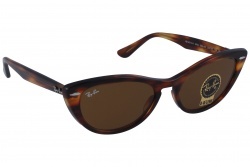 In the 40s the influence of the brand started to be visible in sectors as Hollywood. 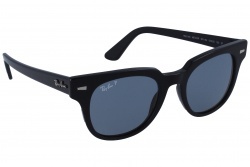 In 1961 Audrey Hepburn appears with the Wayfarer model in her film “Breakfast at Tiffany’s” and continued its popularization with films as “The Blues Brothers” or “Top Gun”. 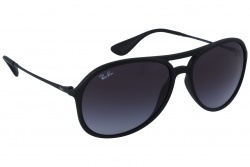 Currently Ray Ban is one of the most famous brands. 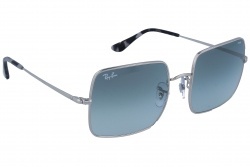 With their new models (as Justin and Erika) they maintain their essence but bringing a new touch to the brand.